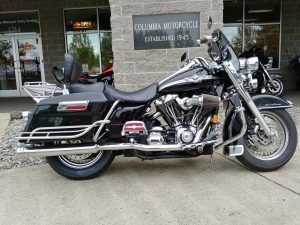 Columbia Harley-Davidson – | Vancouver, WA | Fulfilling Dreams since 1944! 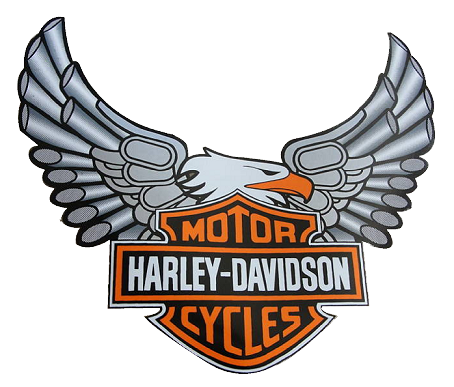 THE OLDEST HARLEY DEALER IN THE PACIFIC NORTHWEST, SINCE 1944! 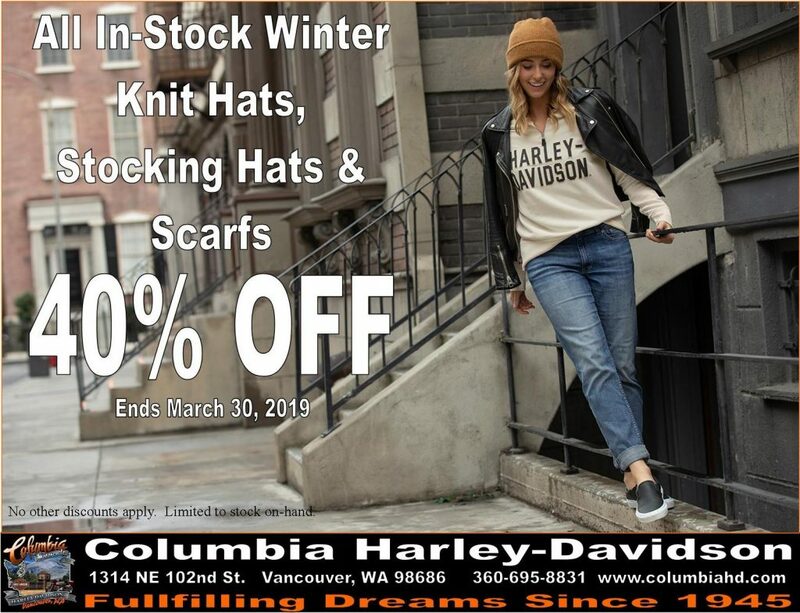 View our entire selection of 31 Harley Davidson Motorcycles that are In-Stock currently at Columbia Harley Davidson. 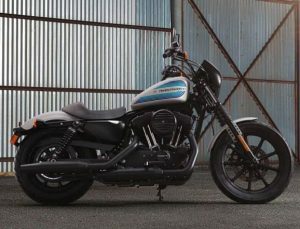 View our entire selection of 11 Harley Davidson Motorcycles that are In-Stock currently at Columbia Harley Davidson. 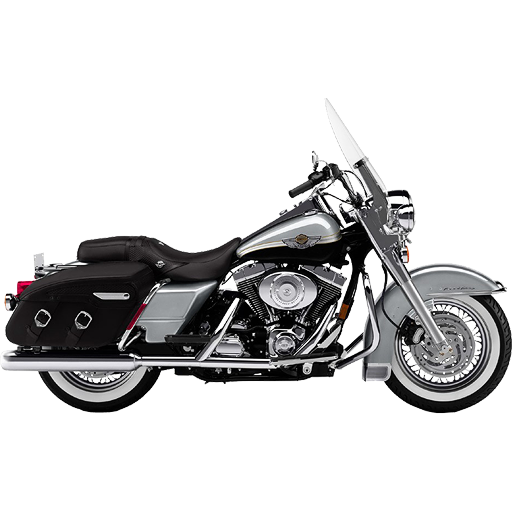 Complete Parts Department to accessorize your bike. 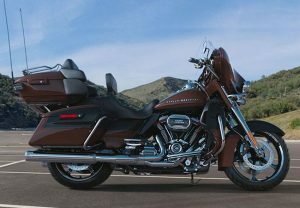 We also have HD Certified Master Technicians on staff. View an Events Calender showing upcoming regional and national events for CHD, HD and the Vancouver H.O.G. 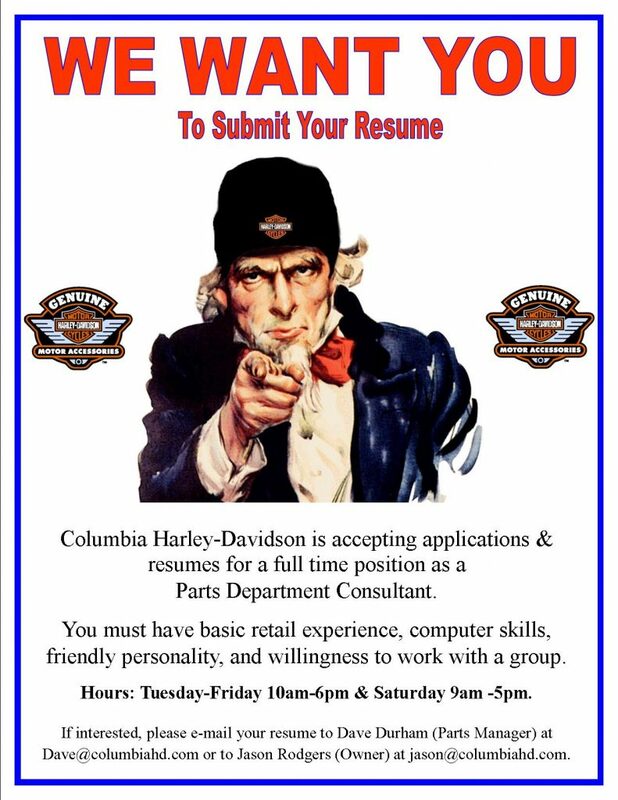 Columbia Harley Davidson is a Family Owned & Operated HD Dealer, through 3 Full Generations! 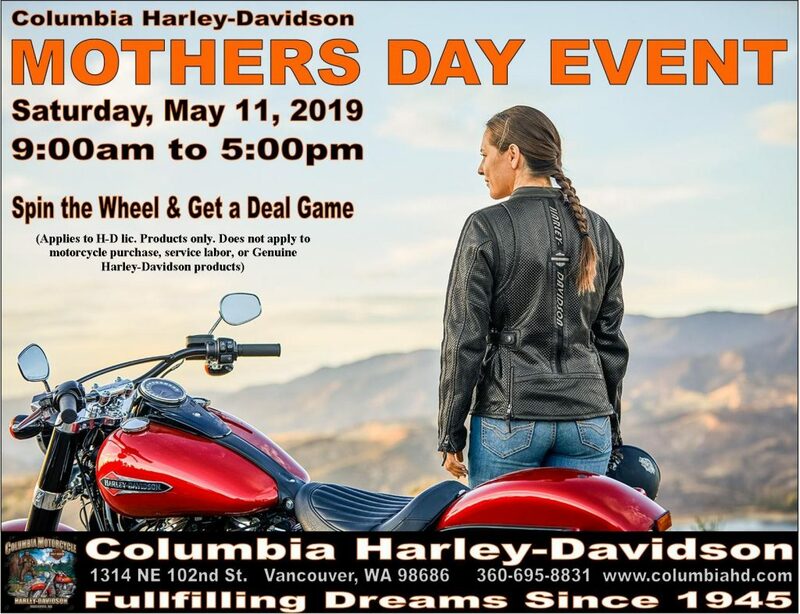 Oldest Harley Davidson Dealer in the Pacific Northwest! 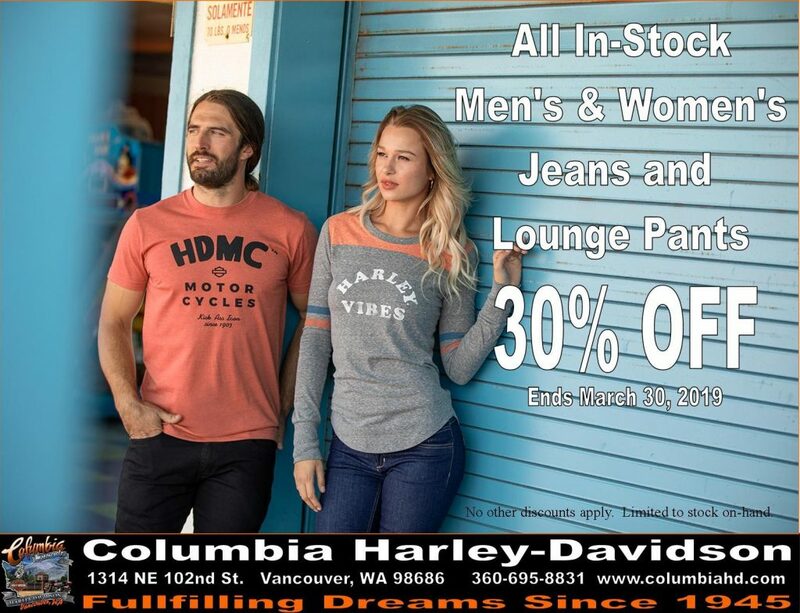 Serving customers since 1944, Columbia Harley Davidson is the Oldest Harley Dealer in the Pacific NW! 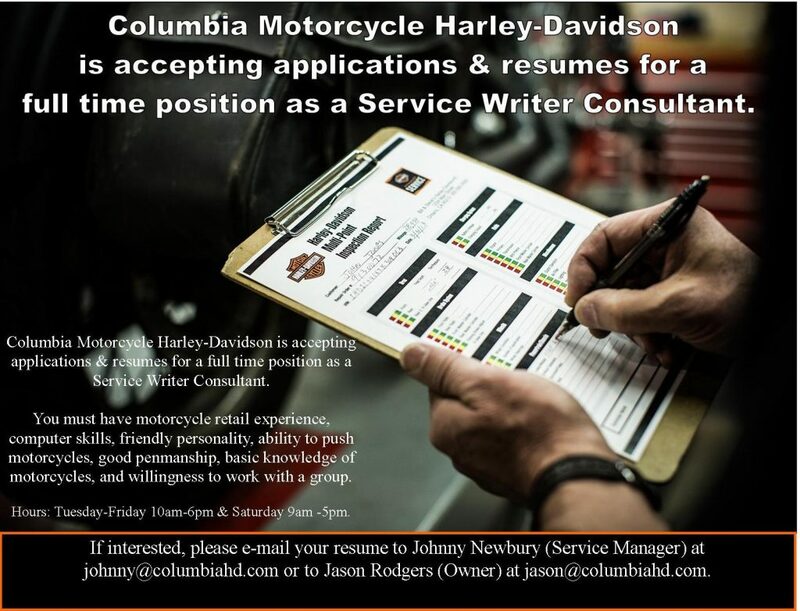 Columbia Harley Davidson features an Outstanding Team of Salesmen, Technicians and Support Staff. 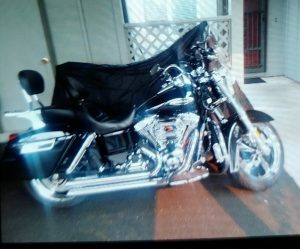 2012 Harley-Davidson Ultra Classic Limited. 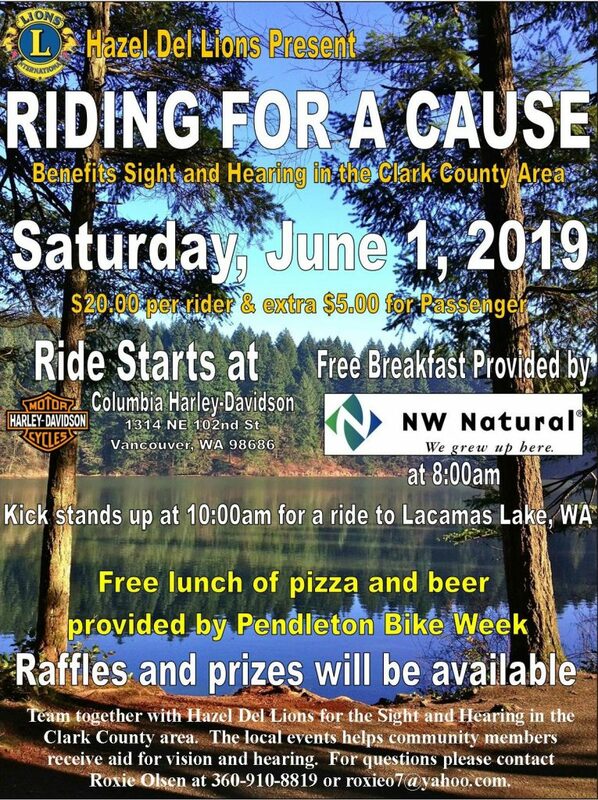 Staff, Events & Promotions we are having and much more! 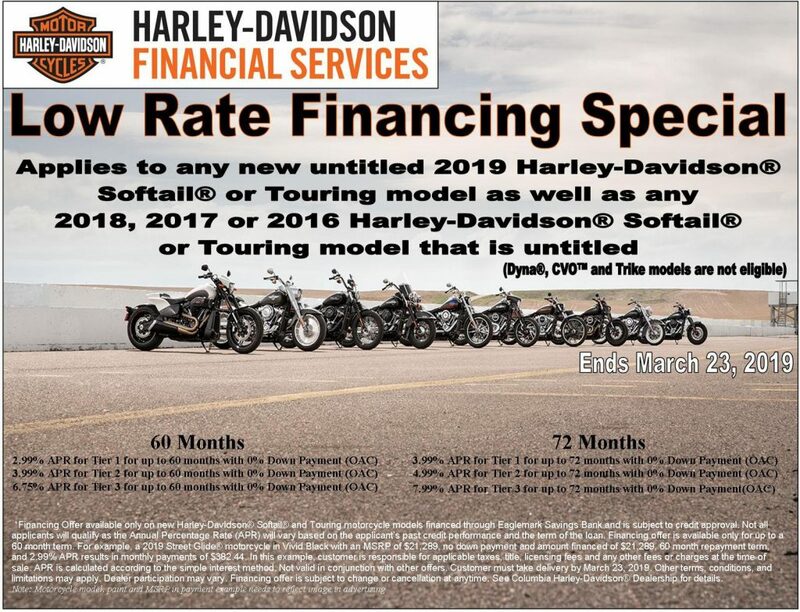 Low Rate Financing Special from Harley-Davidson Financial Services. 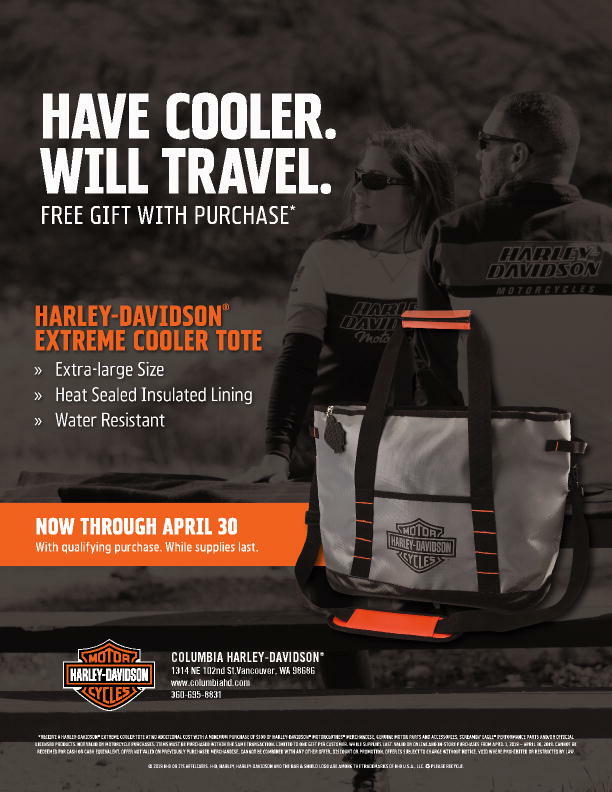 Below are testimonials from Columbia Harley-Davidson® Customers. If you would like to add your testimonial, please use the Contact Form on the Contact Us Page or Call or Shop. 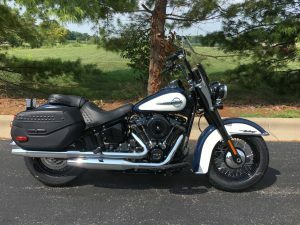 Just bought my 2014 FLHX. 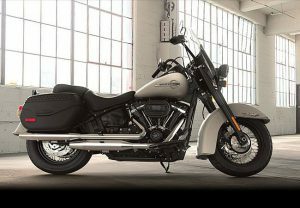 Thanks to Dan for providing excellent customer service and dedication to me as the customer and Harley Davidson bikes. Everyone I dealt with was out standing...THANKS AGAIN! 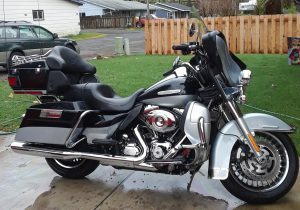 My 2012 Electra Glide was serviced by the Columbia Harley-Davidson Master Technicians. I am fully satisfied with the service received. The staff was professional, knowledgeable and completed the service quickly. From the time I walked in the door, until I signed the papers on our bike Dan (& Jamie) were first class all the way. 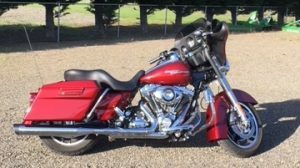 No BS, a fair honest price for the bike, & none of the back room dealing nonsense. Serious it was a wonderful experience.